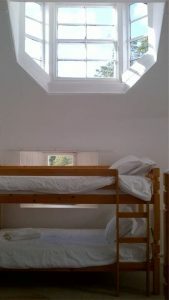 The Callander Youth Trust bought the Bridge End hotel in 2012 and selected Colorado Construction to convert the building into a youth club, café and hostel. 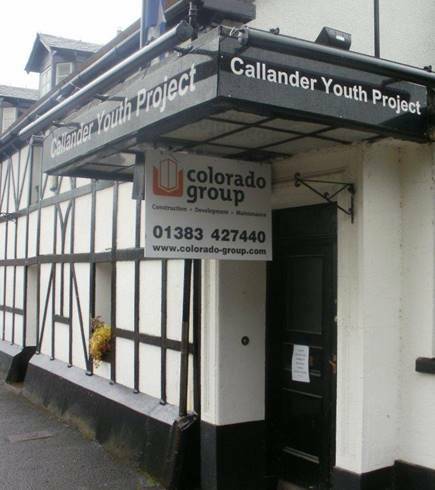 20% of the Callander population are aged between 11 and 25 and the Charitable Trust ‘s aim was to create a focal point for the young people of Callander. Colorado completed the project on programme and providing a resource to benefit the community as a whole.